If you are contemplating a DDR memory upgrade, there are a few things to consider. DDR stands for Double Data Rate. The original specification for DDR memory came out between 1996 and 2000. DDR2 premiered in 2003 and DDR3 came out in 2007. 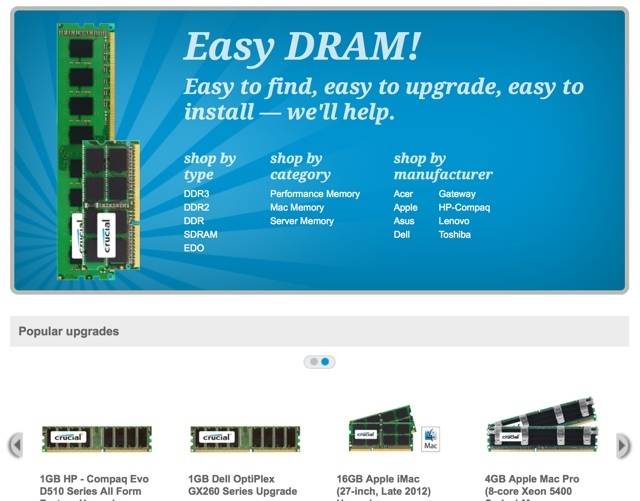 The next generation is the DDR4 and its debut is likely in 2012. Most current computers run either DDR2 or DDR3. As motherboard speeds continue to rise, more manufacturers are relying on the faster speeds of the DDR3 memory chips. But, many computers a year or two old are likely running the DDR2 chips right now. So when should you think about a DDR memory upgrade? 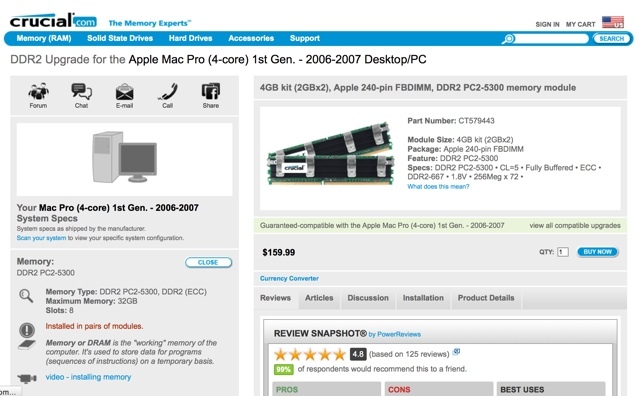 If you are replacing your computer completely, make sure any new computer you purchase has DDR3 memory or the capability of adding it later. Some motherboards already offer the option to use DDR2 or DDR3. If you have an existing motherboard, you want to replace, use the same advice. Get a DDR3 capable motherboard instead of sticking with a DDR2 only. If you are upgrading your processor, you should consider a DDR upgrade at the same time. The faster your memory performs the better the processor speed will work. Will you see a difference in speed if you do a DDR memory upgrade? Actually, the answer depends on the rest of your system. If your processor doesn’t have the capacity to use the DDR3’s improved data rates, you may not see much difference. However, if you have a higher processor starved by the slower DDR2 data rates, you will see a great deal of difference if you upgrade to DDR3. Your motherboard can also contribute to how much improvement you will actually see. So, should you do a DDR memory upgrade? You should answer that for yourself. If you just bought a high performance processor with DDR2 memory onboard, it is time to consider an upgrade. If you have a five-year-old processor, making the switch to DDR3 may not make much of a difference. If you have an original DDR memory chip in a computer several years old, you will likely see no real improvement over what you have know if you do an upgrade. One big difference many people love about the DDR3 over its predecessors is the fact that it runs at 1.5 V compared to the 2.5V or above the original DDR chip did. While you may save voltage with these memory chips, the decision rests on the bandwidth and processor speed.